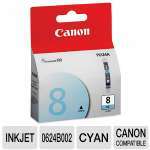 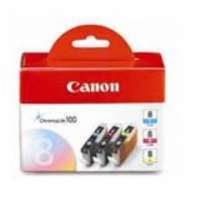 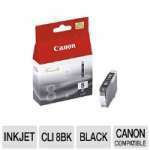 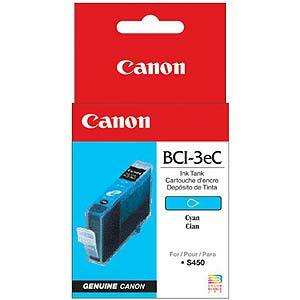 Canon Cyan Ink Tank Cartridge BCI-3eC For Bubble Jet Printer S400, S450 and S600. 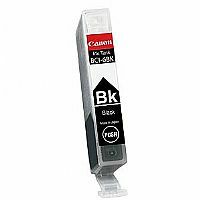 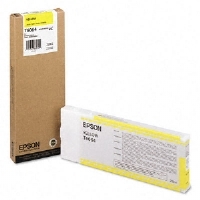 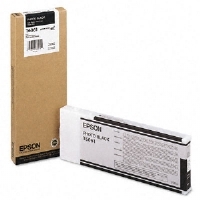 Genuine BCI-3eC cyan ink tank cartridge for the Canon S400, S450 and S600 color bubble jet printers, helps you maintain your printers maximum performance. 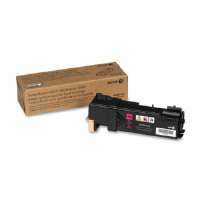 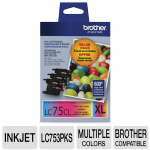 The BCI-3eC ink produces sharper more vivid colors and increases the light resistance of printed images. 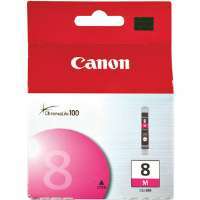 Canon has achieved a fade-resistant rating of approximately 25 years when printing on Canon's Photo Paper Pro specialty paper.